We Develop. We Deliver. 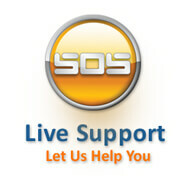 We Support. New Features Video: Watch now! 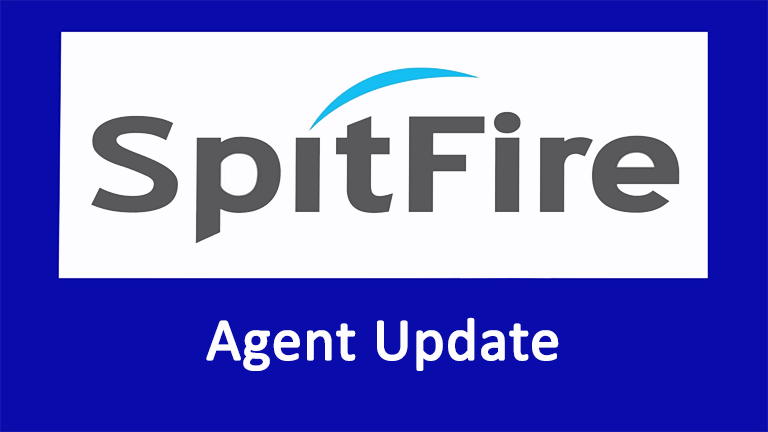 If you already have the SpitFire Enterprise Agent software you will use the "Agent Updater". If you are installing for the agent application for the first time you will download "Agent Installer". The downloads available are for the latest version of SpitFire Enterprise Software and are not compatible with previous versions.